Need help finding a venue for a family gathering, celebration, wedding, corporate event etc...or buying a castle? 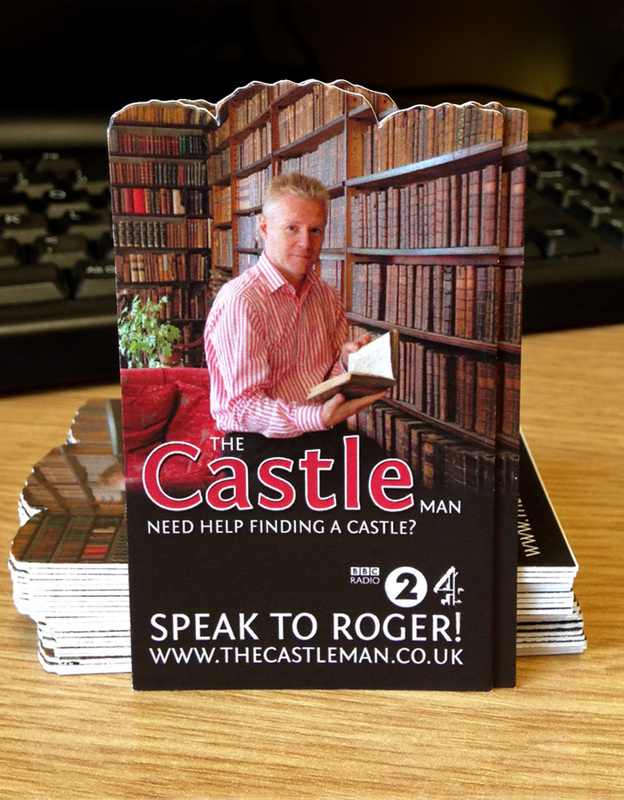 Talk to Roger...'The Castle Man'! Celtic Castles is a unique business, which was founded over a decade ago by Company Director, Roger Masterson, who saw the website as an opportunity to share his great passion - castles! The company now features over 90 unique and diverse castle properties within its extensive portfolio across the UK, Ireland and France. New castles are continually being identified, assessed and added to the growing list of properties featured. Customers return to use our service time and time again to tap into our wealth of knowledge and seek our independent advice. If you would like to speak to 'The Castle Man' in person for advice and guidance about the most suitable castle property to meet your requirements, then please complete the form below. 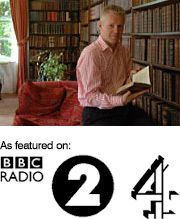 Roger will then arrange to contact you directly to discuss your needs in a little more detail and share with you his expert knowledge of staying in some of the most amazing historic properties. We just arrived back to the USA yesterday after spending our wedding and honeymoon in Scotland. There are no words that can describe the experience that we had at Aldourie Castle, it was so much more than anyone could imagine. I just returned from my anniversary trip to Scotland and was thrilled with the accommodations at Culzean Castle. It was over the top! Thanks for your help in identifying and getting the Ailsa Suite for us. We will have many lasting memories for years to come! Slainte!